Southbury, incorporated in 1787, is unique. As the words “Unica Unaque” (meaning “The One and Only”) proclaim on the town seal, Southbury is the only community in the country with this name. 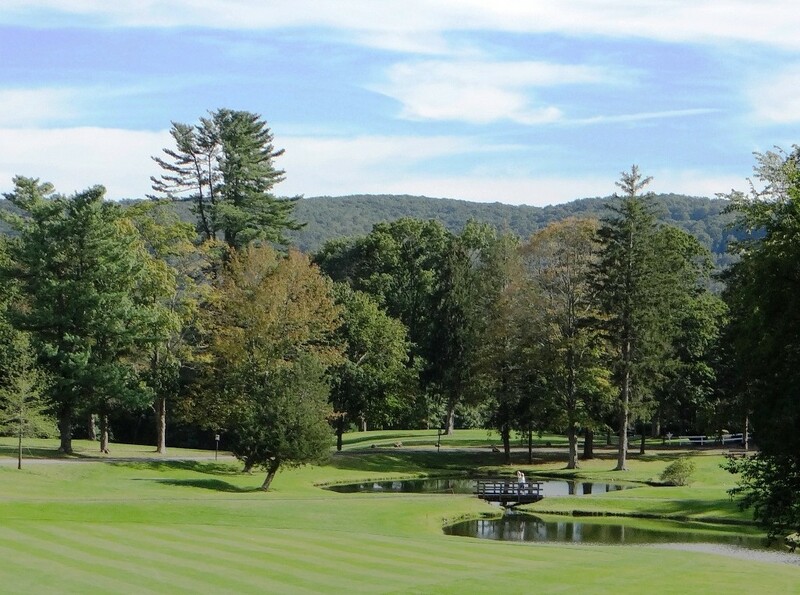 Located on Interstate 84, within 80 miles of New York City and 40 miles of Hartford, Southbury provides easy access to major business and commercial centers. Mainly a rural farming town before the opening of Interstate 84 in 1963, the town today offers a charming blend of rural country areas, suburban neighborhoods and historic districts. 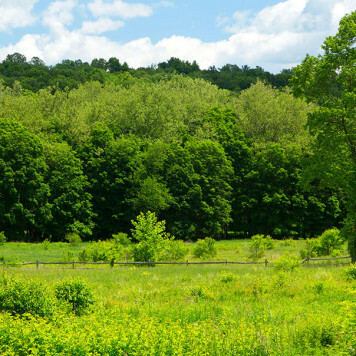 Outdoors enthusiasts will delight in the more than 200 acres of town parks, which include amenities such as sports fields, a pool, play areas, trails for hiking or walking, and even a dog park. 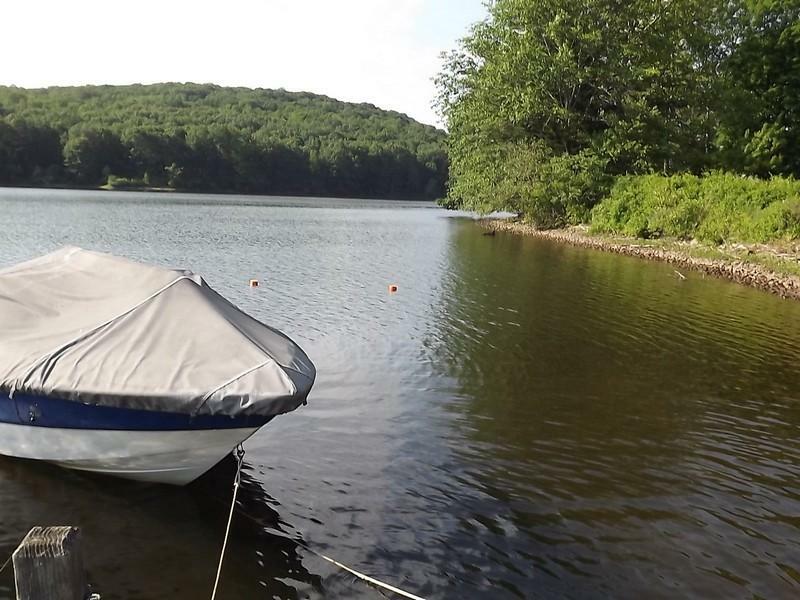 Bird watching and nature enthusiasts enjoy access to the Shepaug Dam Bald Eagle Observation Area, as well as the trails within three state parks and even a bridle trail. 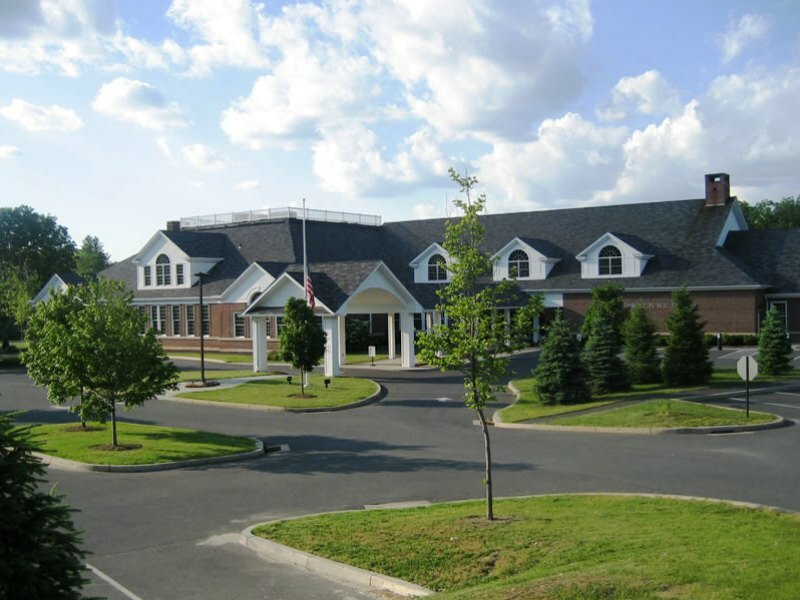 Southbury is a partner with the town of Middlebury in the highly regarded Region 15 school district, which is comprised of one high school, two middle schools, four elementary schools and a central office. Shopping is convenient as the town has several supermarkets, brand-name stores and locally owned boutiques. Great restaurants are plentiful in Southbury and neighboring Woodbury, offering numerous choices from casual eateries to award-winning fine dining. The weekly farmers market during the summer is very popular. I enjoy Southbury. It is small enough to make anyone feel at home and offers parks, trails, and great restaurants and shops. Southbury has a touch of different cultures, making it even more inviting. 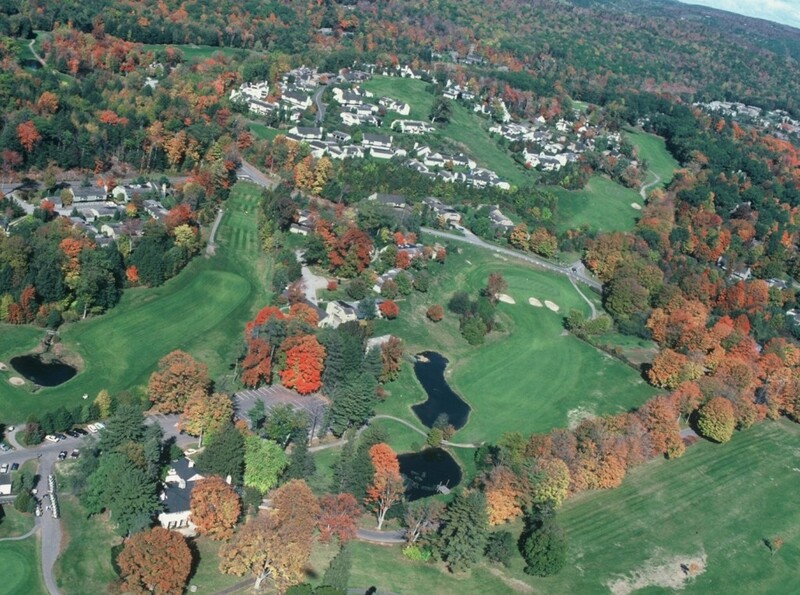 Southbury is within New Haven, Connecticut and borders Bridgewater, Brookfield, Newtown, Roxbury and Woodbury. 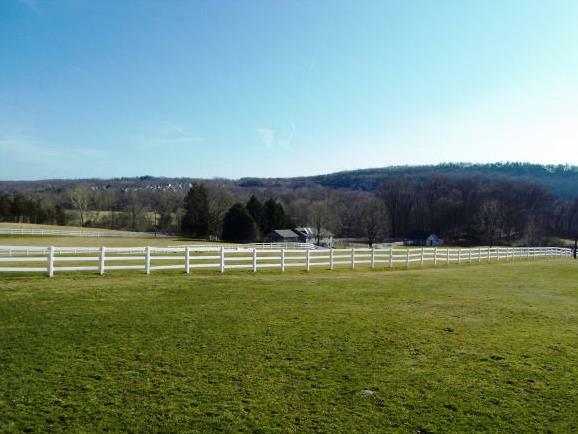 Looking for a home in Southbury? We can help. Contact us below!